The power of snacking is changing how we consume cheese, one of the most popular foods in the world. As consumers try to find practical ways to eat well during their busy schedules, producers have started to innovate portions and packaging to offer them healthy and tasty snacks on the go. According to estimates by Zenith analysts, global consumption of cheese snacks increased 4.5% to 472,000 tones last year. The largest market is North America, with a 45% share, followed by Europe at 34% and Asia-Pacific at 12%, according to Zenith research. 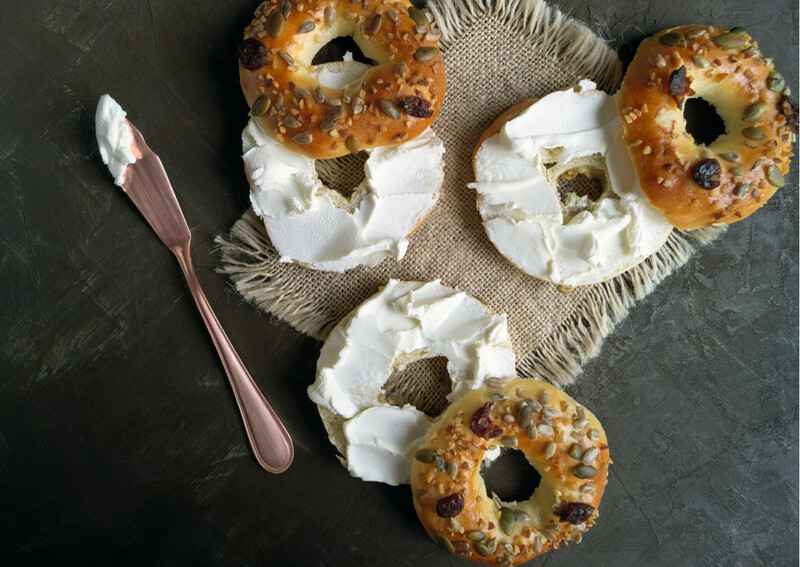 The growing preference for snacks offers new opportunities for growth for cheese makers willing to adapt their offer to the new consumption trend. Cheese producers are adding single packaged portions for people enjoying their life outdoor and children who need a snack during their school day. The nutritional benefits of cheese are also driving the new discovery of a product that is a staple in many households around the world. Christina Avison, insight manager at Zenith, said: “Snacking is an increasingly important part of our daily routine, but it is often associated with feelings of guilt and overindulgence. Attitudes are now changing and the opportunity for nutrition as well as pleasure is being taken up by emerging categories. 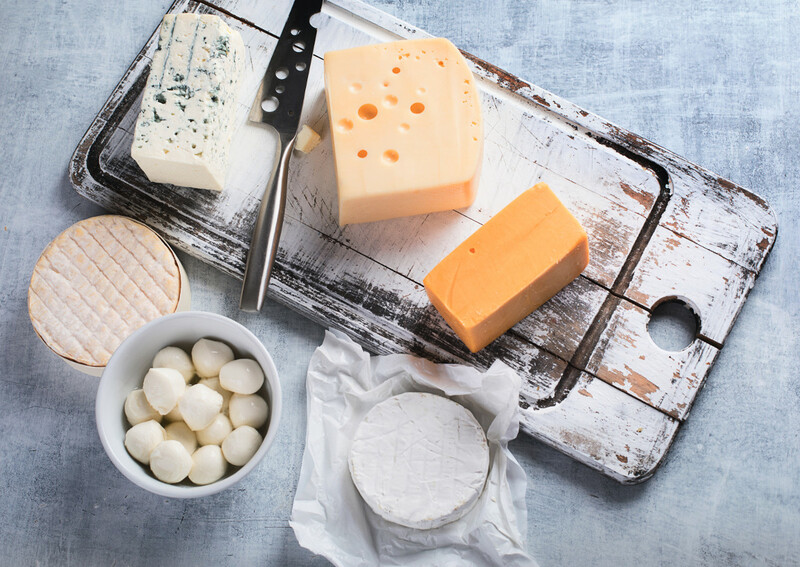 Consumers all around the world are moving away from sugary snacks in a bid to be healthier, so the opportunity for cheese snacks is substantial”. Italy is one of the top exporters of cheese in the world and one of the fastest-growing in value terms, according to estimates by World’s Top Exports (WTEx). According to the exports-focused website, the value of global cheese exports increased by 14.2% to reach 30.4 billion dollars in 2017 compared to the previous year. The rise despite a 3.8% contraction since 2013, when global exports of cheese were valued at 31.6 billion dollars. European countries have the largest share of the sales pie (82.4%), with shipments estimated at 25.1 billion dollars. Italy, with 3 billion dollars of sales and 9.8% share of total cheese exports is the fourth-largest exporter behind Germany (4.4 billion dollars, 14.5%), the Netherlands (13.4%, 4.1 billion dollars), and France (11.3%, 3.5 billion dollars). Italy (up 8.8%) is also one of the fastest-growing exporters since 2013 along with Belarus (up 22%), New Zealand (up 19.5%), UK (up 14.3%), and the Netherlands (up 9.6%). Italy is also the number 1 in the world for surplus growth, with exports net of imports rising 239.4% in the 2013-2017 period (reaching 1 billion dollars). As a comparison, the Netherlands, which had the highest positive net exports in 2017 (2.7 billion dollars), declined 0.9% in the five-year period. France, with 1.7 billion dollars of net exports, declined by 26.8%, according to WTEx.